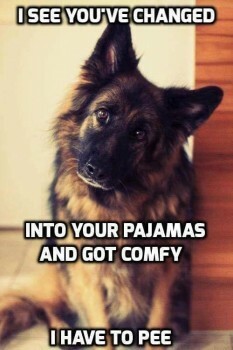 Anyone else planning on staying in their jammies all day, watching the snow come down? I’m looking for a male English setter puppy! How do you start a sled race when there’s no snow? Iditarod bogged down due to snow! Saturday Survey: How’s Your Dog Doing With the Snow?